Due to the highly migratory nature of sharks, management and conservation policies must be designed in a domestic, regional, and global context. 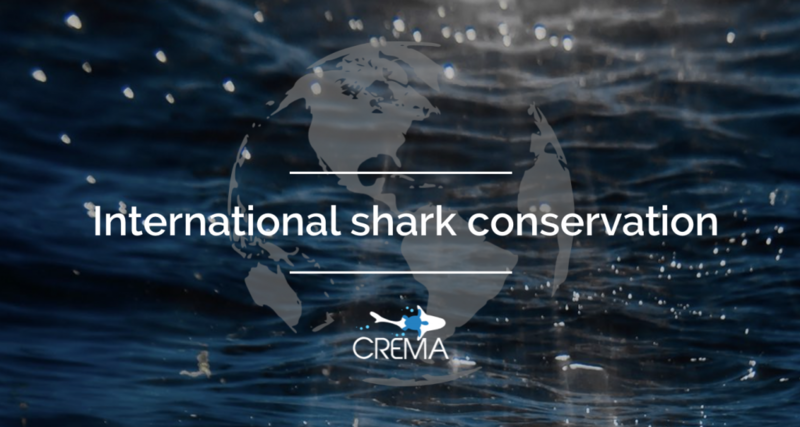 In this regard, CREMA works closely with the government of Costa Rica, for the nation to lead processes in regional and international fisheries forums to globalize shark conservation and management policies. To attain change in a national, regional, and global context, it is necessary to create awareness of the situation among all sectors of the civil society, from fishermen to politicians, from housewives to intellectuals. The solid support of the civil society is necessary to counter the opposition of the economic forces that seek to endure the status quo.